Do you need parts for your forklift? 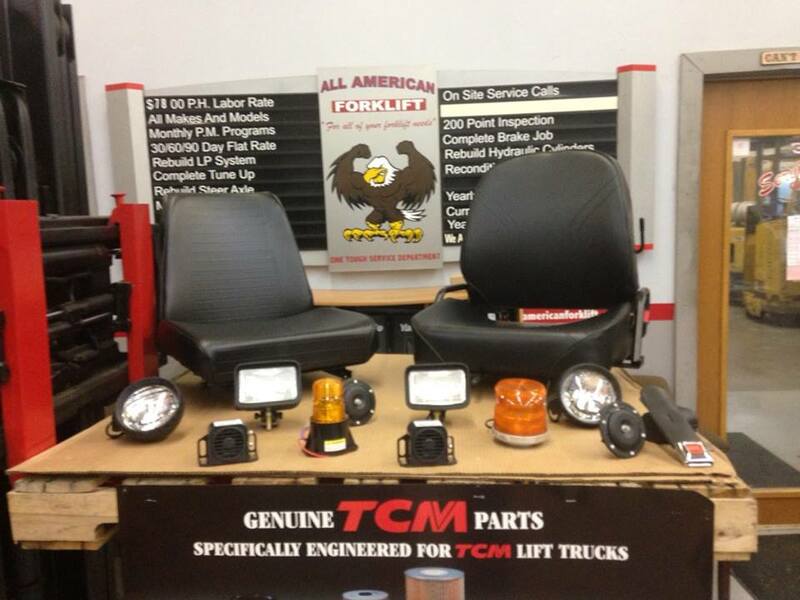 All American can supply a wide range of replacement parts for all makes and models! 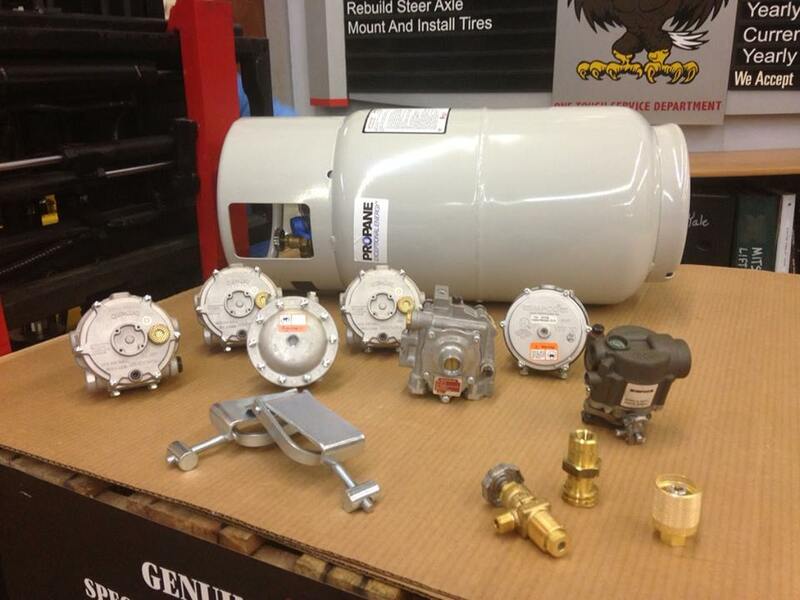 We have a large selection of common parts that are constantly kept in stock and can have most non-stocking parts the next business day. 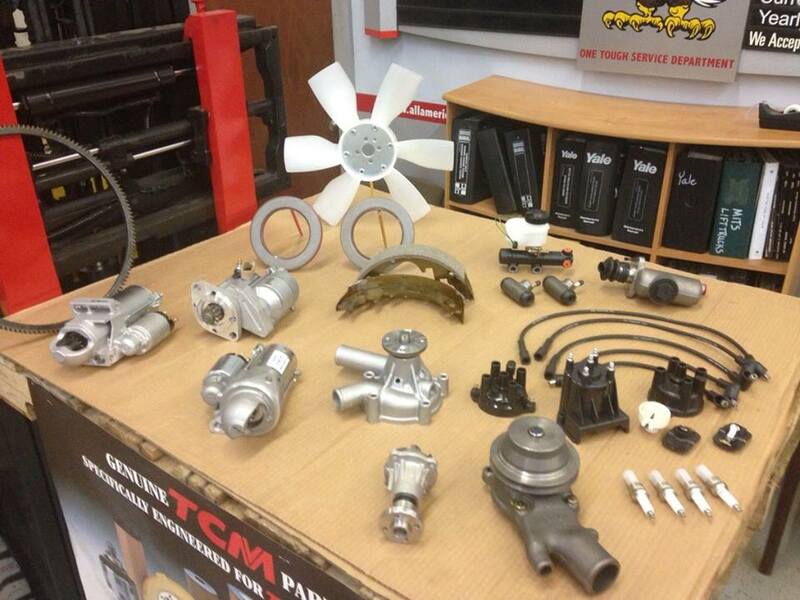 We pride ourselves in offering quality parts at discount prices.